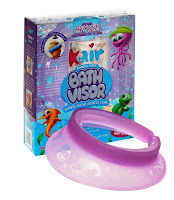 Mom Loves 2 Read: Kair Bath Visor - the fun way to keep soap out of kids eyes! Kair Bath Visor - the fun way to keep soap out of kids eyes! Kair Bath Visor, also referred as Shampoo Shield, Shower Visor or Shampoo Visor, is invented by a Dad tired of the fussy bath time routine at his house, the KAIR Bath Visor is the elite, ultimate shampoo solution for kids and parents alike. The patented unique air cushion sealing works like an inner tube. By utilizing the EVEN and GENTLE air pressure inside the sealing tube, KAIR provides consistent sealing effects along the hairline for all head shapes and sizes. KAIR guarantees comfort and leak proof. 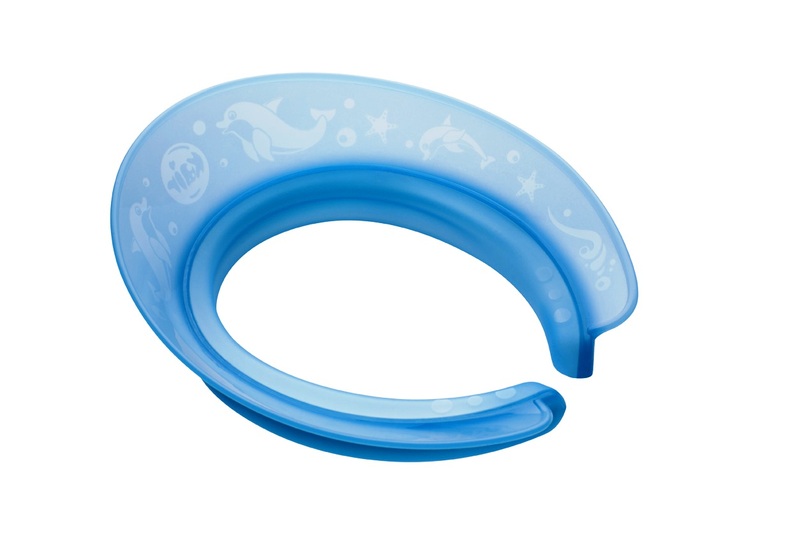 Kair Bath Visor turns bath time into a fun and enjoyable experience, from start to finish. Kair Bath Visor, since it is open-ended, is suitable for all head sizes. And since it uses an air-filled sealing tube, it can also accommodate all head shapes. The air-filled sealing tube is specially designed to adjust to the shape of the wearer’s head in order to make sure that soap, water and shampoo can’t pass through, regardless of head size and head shape, while still allowing the hair on the back of the head to be washed. My two girls and I tried out the Kair Bath Visor. I also had my sister in law use one on her two year old. With three different ages and head sizes, I knew I would be able to give my best review of this product. * We all love the air cushion. Once it is secure on the child's head, it rests comfortably and barely leaves a mark on the child's skin. 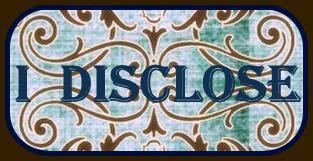 * The water flows around or down the visor and not into the child's eyes just as described. * Although it is recommended for all head sizes, my two year old neice's head is a bit smaller round than the bath visor. It does not like to stay on her head once the water is turned on or if she looks down. Here is my honest opinion ~ I love this bath visor. Yes, I will admit it does not always work perfectly - it takes a few moments to make sure it is sitting in the correct position on my daughter's head, and if she fusses or touches it, it can move out of position. It does sort of rest on top of the child's ears and push down a bit, but I think that helps keep the water out of their eyes better. Once placed correctly it does the job. Neither of my girls got water in their eyes while using this. Is it the best product of it's kind? I can't tell you that, but I can say it is the best of what I have tried - and I've tried a few different products. My girls love it best and so do I. Is it for "all" heads? Not in my opinion. I think it works best on ages 3 and up - but it depends on your child and whether a younger child will sit patiently while you get it positioned right, and then will leave it on and in place - plus depends on how tiny his or her head may be - definitely not for newborns or younger babies. I do recommend this product! My girls now will not take a bath or shower without having their Kair Bath Visor on! Wonderful product invented by a parent for parents. I love it so cute and great for kids my son used to cry for hour complaining about shampoo getting in his eyes. I would love this for my little girl, we use non-irritant shampoo but she still doesn't like baths too much.